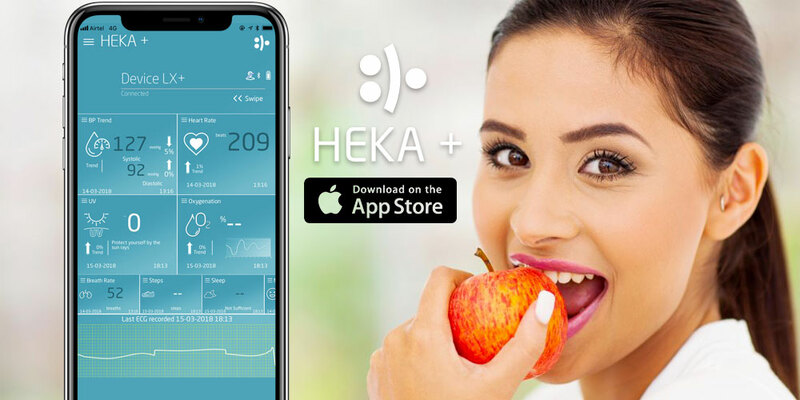 We are happy to announce, as of today, the HEKA+ App is available for all iOS Systems on the official Apple App Store. Heka Corp has received its final approval to publish HEKA+ App by Apple. iOS users can download the App from either the HeloAppStore or the official Apple App Store. This makes the installation and update process much easier, as well as it enables users to remain informed of each release, updates and improvements the App receives. We feel assured you will appreciate this development.